I read a couple of early Hemingway shorts back in October to prep myself for NaNo. They were enough to give me some sense of what all the fuss was about, but no burning urge to devour him whole or try anything novel-length from him. Didn't make it as far as "Hills", though, maybe I should dig that one up. I've read very little Alice Munro, but what I've read I liked. 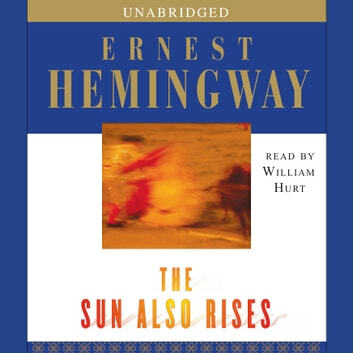 I don't know if I would ever have revisited Hemingway on my own, but I'm part of a book club that reads a classic novel each month and this is the selection we're discussing on Monday. The good part is that the discussion is often stellar even when I didn't like the book that much.